We recognize that all our patients are unique and deserve to receive orthodontic care that reflects their individual needs. Our experienced and talented team is committed to working with you and your family to create a comfortable, stress-free, and rewarding orthodontic experience every time you visit our practice. We are pleased to welcome you and your family, and we look forward to working with you. 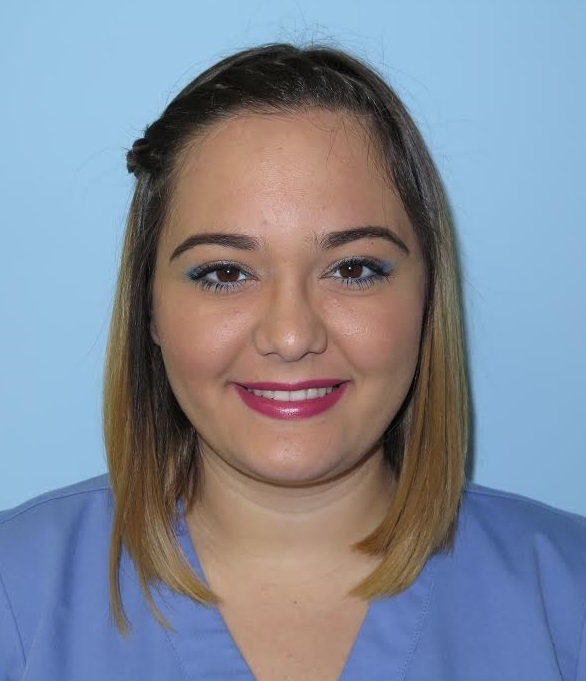 As an orthodontic assistant, it is Acaena’s job to help Dr. Rodriguez work with the patients during adjustments, and order supplies when needed. However, her favorite part of working at Rodriguez Orthodontics is the patients! She loves meeting new people, and developing friendships with them and their families. Acaena recently had a baby named Loli who has brought lots of joy into her life. Acaena loves spending time with Loli and her husband, especially at the beach. As a cross-trained employee, Deanilis assists Dr. Rodriguez, provides oral health education to patients, makes appointments for new patients, and makes sure we have all the necessary information for the first consultation. She enjoys working with patients of all ages, but especially loves the challenge of helping kids overcome their fears. Deanilis loves children and has a son of her own with whom she spends most of her free time. She also enjoys fishing, shopping, and going to the beach with her two dogs. Grety gives all our patients her best effort and treats them gently and with great care, so they can be satisfied with their orthodontic experience. She enjoys getting to know each patient on a personal level and loves hearing all about school, work, and family. Grety has a great patient-first attitude, and her fun personality makes many of our patients smile. In her free time, Grety loves reading books and spending time with her friends. Her dream is to be with her mother, who will soon join her from her native Cuba. 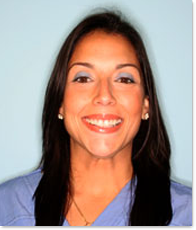 Ivette graduated as a dental assistant in 2001, and has worked with Dr. Rodriguez ever since. Now serving as our insurance coordinator, she helps patients understand all aspects of their insurance coverage and benefits. 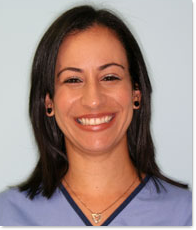 Ivette is great at making sure our patients get the most out of their treatment. She loves having the opportunity to work with so many unique patients, and watching as their smiles transform throughout their treatments. In her free time, Ivette loves being with her husband and going to the beach, where she often goes for runs and walks. Her family, most of whom still live in Cuba, is very important to her. 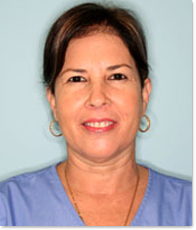 Miriam has more than 27 years of experience in the dental field, and has been assisting at the side of Dr. Rodriguez since 2006. 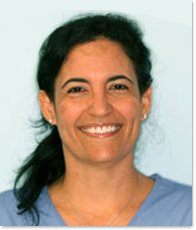 She enjoys working with patients of all ages, and always looks forward to learning about each individual and why he or she chose to receive orthodontic treatment. 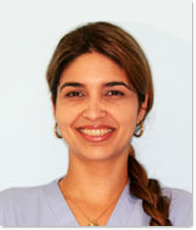 She is great at building relationships with our patients and making them feel comfortable with the care they receive. Miriam loves her family. She is married and has two kids who are her pride and joy, and a granddaughter she loves to babysit. Yendy welcomes all our patients into our beautiful office and makes sure they’re as comfortable as possible while they’re with us. Yendy helps our new patients understand all aspects of their treatment plan and coordinates many of their appointments. Yendy is always keeping our media accounts up to date with the latest updates of our office and activities. Yendy is always excited to see how something as simple as a beautiful smile can change a person’s life forever! Yendy loves to go to the latest movies and go to the beach with her boyfriend and her mom. Yamilet loves watching the entire process of orthodontics and seeing how our patients’ self-confidence grows throughout their experiences. As one of our assistants, she works one-on-one with patients, getting to know them and treating them with individual attention. 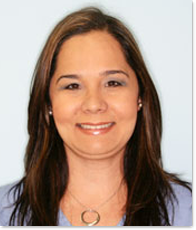 She also appreciates the quality of care that Dr. Rodriguez provides, and the great office atmosphere he has created. Yamilet is married with two children. She loves her job and feels rewarded when seeing the results of her hard work. 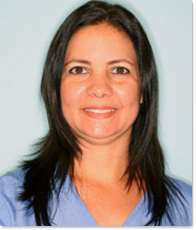 Yanay assists Dr. Rodriguez with the organization and delivery of patient care, including improving patient flow and administrative procedures to benefit the orthodontic team. She works with many of our new patients to explain their treatment plan and goes over all the ways our office can make treatment more affordable. Yanay enjoys helping patients at this important stage in their lives, and most importantly, loves to see them smile. At home, Yanay enjoys spending time with her daughter and her dog named Shadow, a black Miniature Schnauzer that is very spoiled. Yanay loves going to the beach and traveling as well. Yesenia assists Dr. Rodriguez with patient care and informs everyone of the importance of maintaining good oral hygiene while wearing braces, all while making sure they feel comfortable in our office. She loves seeing how our patients’ smiles and confidence change over time, and how happy they are after each treatment. Yesenia has a beautiful family, of whom she is very proud. She loves spending time with her daughter and husband, going to the beach, and shopping. 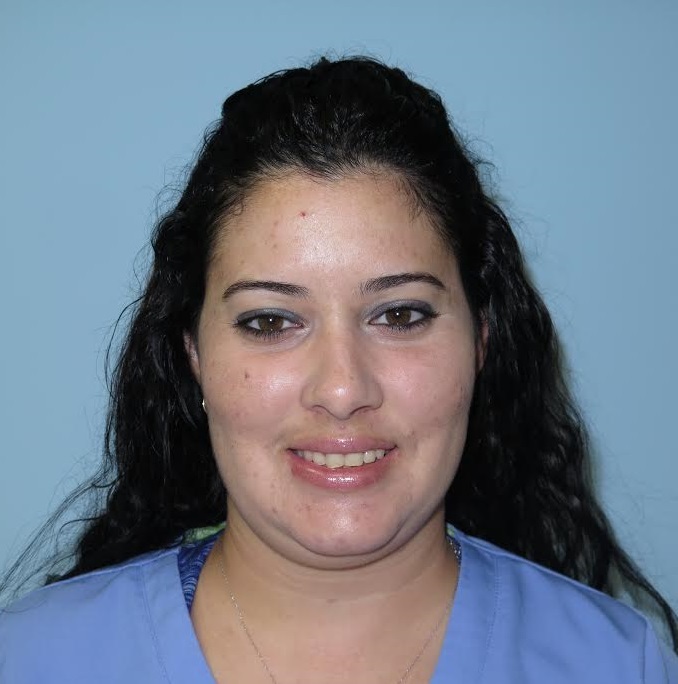 Our newest addition, Teresita, helps many of our new patients begin their orthodontic treatment by taking impressions, X-rays, and photos as part of their records and profile. 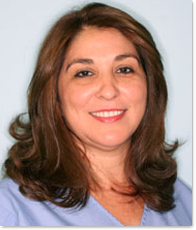 Since she loves working with people, Teresita enjoys getting to know each patient personally, and feels fortunate to be able to help a patient begin the orthodontic journey. In her free time, Teresita enjoys spending time with family,.